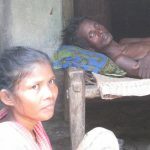 Oct 2016: There has been an outbreak of Japanese Encephalitis (JE) in southern Odisha and has claimed close to 50 lives mainly of children since then. 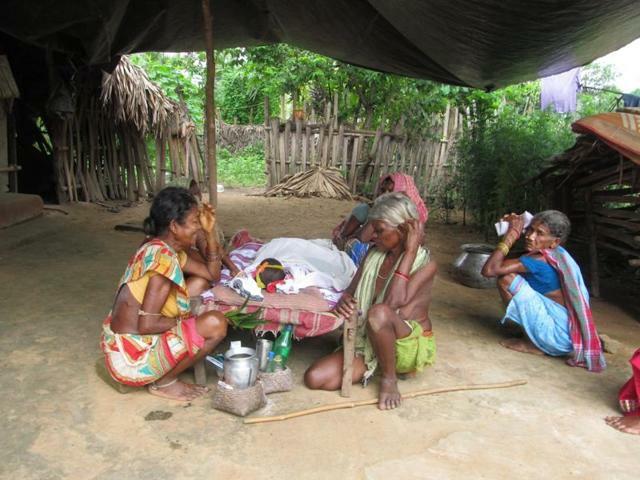 AID is working with its partner Yugajyoti to prevent the spread of JE in the villages of Koraput district. 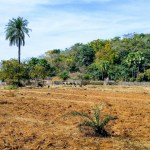 Please consider donating to AID’s All India Relief Fund that allows us to respond to emergencies without having to wait to raise funds. JE is a vector borne disease that is transmitted by mosquitoes that bite pigs and then humans. There is no cure for JE which is a viral disease hence prevention is the best cure. 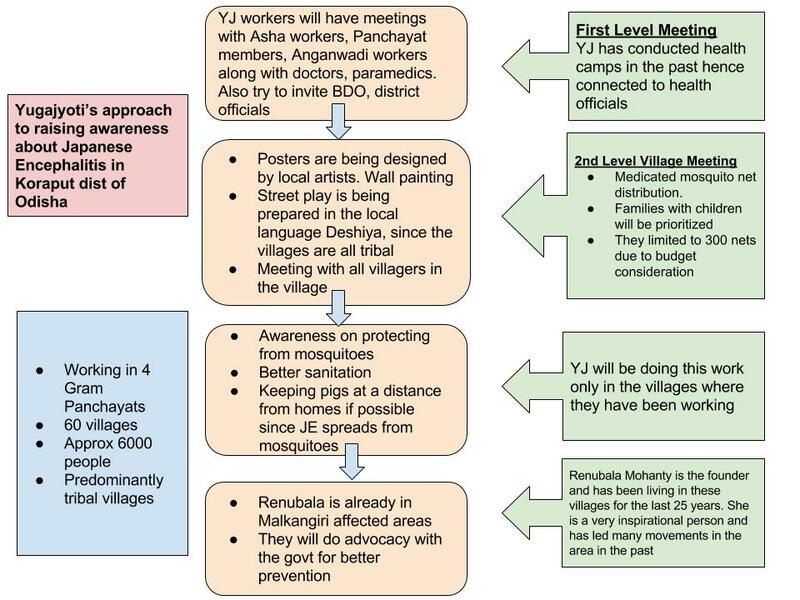 With the help of AID’s support, workers from Yugajyoti will be distributing medicated mosquito nets specially to families with children and will raise awareness through poster, songs, street plays and demonstrations. They will also advocate with Koraput district and block officials. 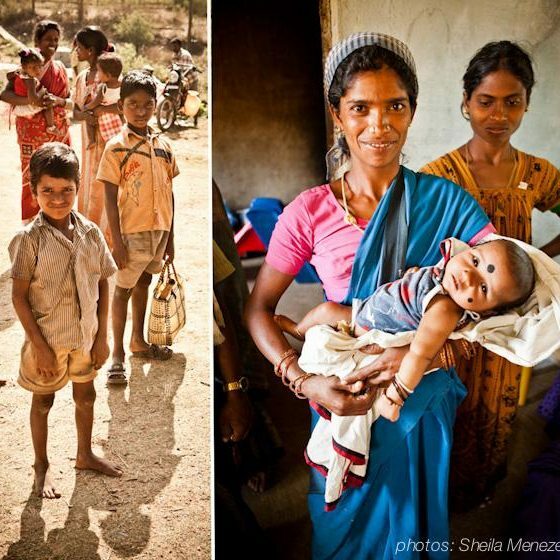 Oct 20, 2016: Yugajyoti has been working with the district administration to put up posters in the villages to prevent the spread of Encephalitis in Koraput. 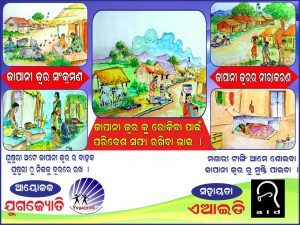 The poster encourages people to sleep under mosquito nets, fence in pigs, keep the surroundings clean and not let water accumulate. Yugajyoti workers are also planning a cycle rally. 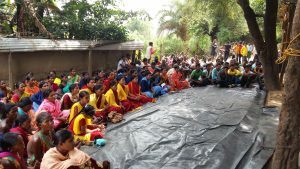 Yugajyoti organized a Panchayat level awareness camp in Boipariguda block of Koraput district on prevention of Japanese Encephalitis which has already claimed more than 50 lives in Malkangiri and spreading in Koraput. 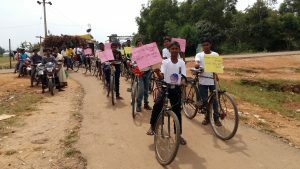 Renubala Mohanty, the secretary for Yugajyoti flagged off a cycle rally in which the youth carried placards raising awareness about prevention of JE. 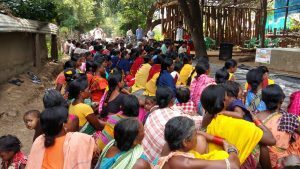 More than 500 women & men from 12 Gram Panchayats participated in the awareness camp. 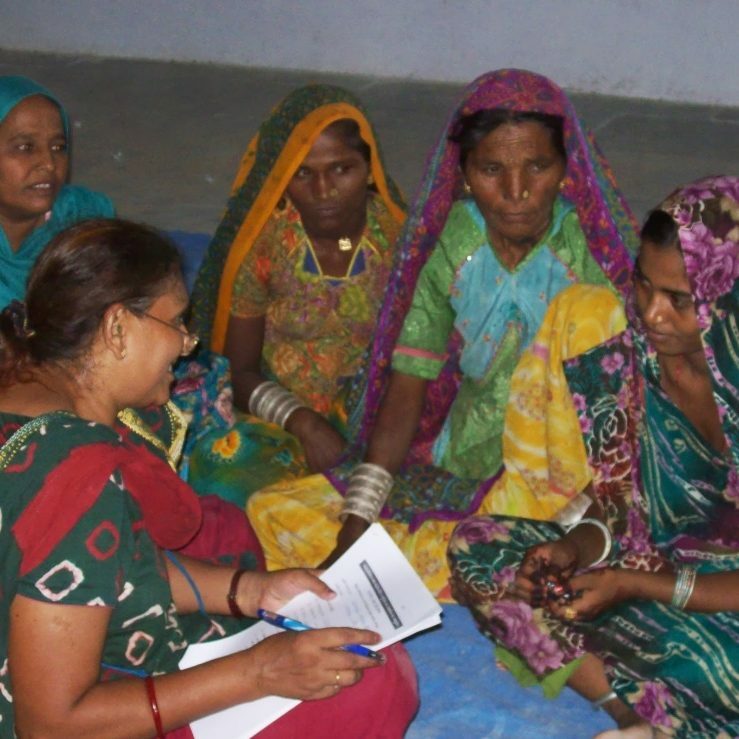 All Asha workers and Anganwadi workers also participated in the camp. 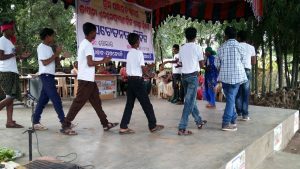 The Block Development Officer, Tahashildar, Project Director of Rural Development Agency, Koraput participated in the camp. A block level awareness camp is scheduled to be held on November 1, 2016. In the meantime village level awareness campaign will continue on a regular basis. Postering, wall writing and banners are being put up in important public places. 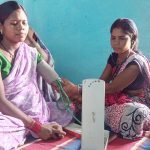 Asha workers, ANMs and Anganwadis workers are being trained by doctors on preventing JE and handling those affected by it. 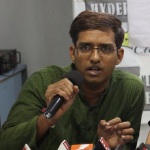 Court against corruption: Pay the village workers!